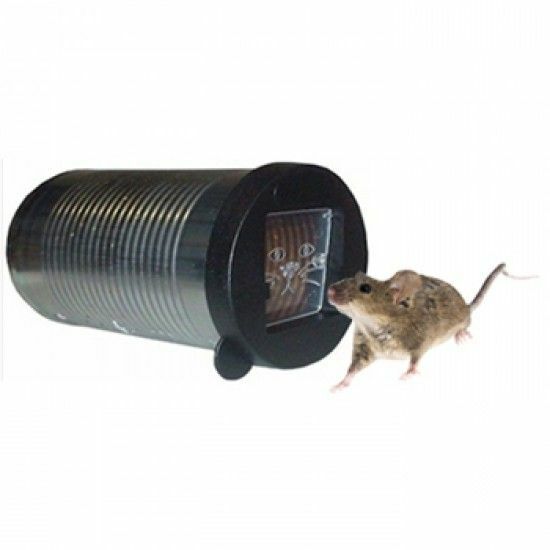 Convert all your old cans into humane mouse traps with the Cat Can Mouse Trap. Simply clip the trap onto an old clean can and you have a humane Mouse Trap. The Cat Can Mouse Trap is a simple, yet effective solution to a common problem.